Finish your outdoor space with tile. Choose something unique by shape. Choosing the right tile for you can be overwhelming. 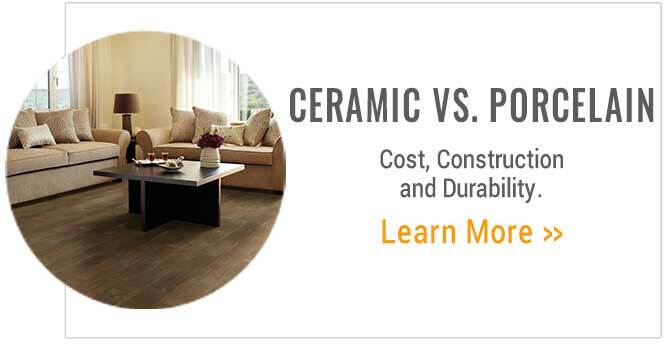 Tile: Ceramic vs. Porcelain; we break it down and give you the details about the pros and cons of each. So, you have made the decision to get new floors in your home. 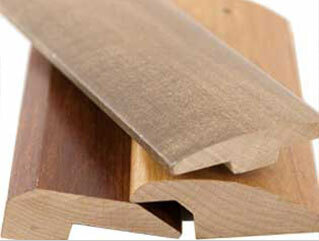 Wood floors are more work and maintenance than you are comfortable with. 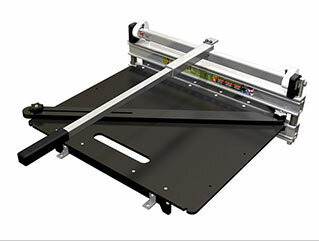 Maybe laminate just does not appeal to you. And maybe you want something other than carpet. 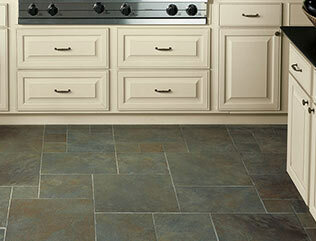 You have made the choice in your head that you want a tile flooring with a certain look and color. The question remains: is ceramic or porcelain better? 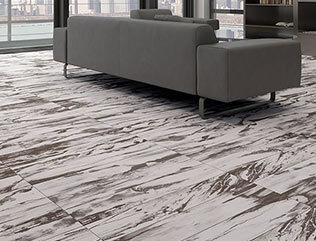 Technically, both fall under the classification of a ceramic, but porcelain is quite different and more versatile than a standard ceramic floor tile. Below are a few basic factors that you should consider before making your purchase. Whether it’s shoes, a car, or flooring, cost is an important factor in any buying decision. Both tile types come in a variety of sizes, styles, image quality, and body constructions – offering a wide price range for you to choose from. 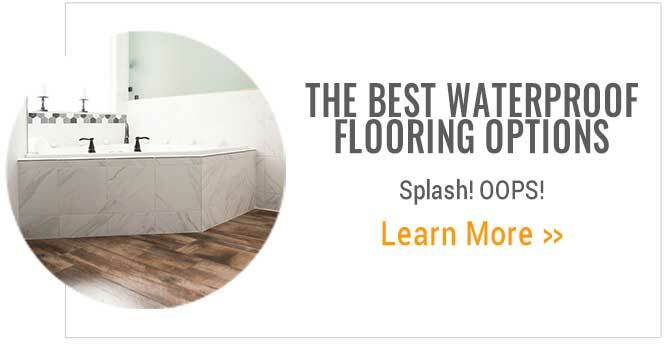 Overall, ceramic tiles are typically lower cost than porcelain tiles and that can be for many reasons. 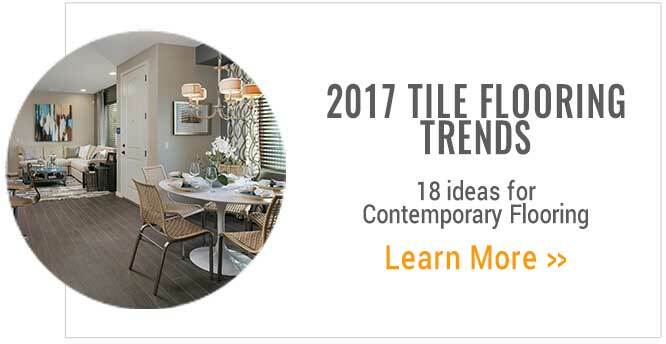 If price point is important to you, you should consider focusing on ceramics as this floor tile may be your best bet. 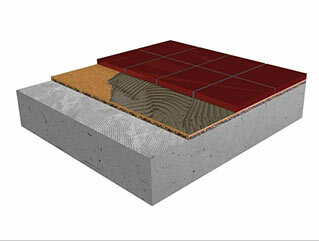 With ceramic tiles, your options are very limited as far as body construction color goes. The color underneath the surface glaze may not seem important now, but let us explain. In ceramic bodies, you often only have the option of red or brown body colors. 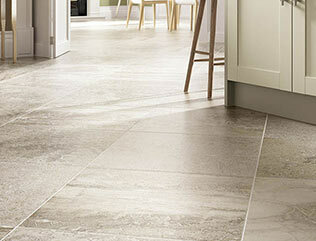 However, there are many body types & colors available in the porcelain tile category. Perhaps the most important to consider is the colorbody option: the main body of the tile is colored to match the top surface pattern or look. This is beneficial if the surface glaze gets chipped, as the damage will appear less noticeable because it will blend in. On a standard red body ceramic tile, this chip or damage can be very noticeable, and to replace a single tile cannot be easily done. 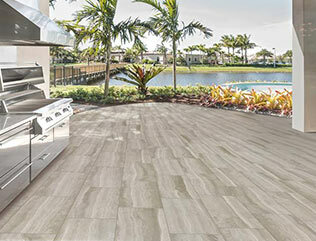 Ceramic floor tiles are constructed to be durable enough for typical residential use, moderate foot traffic and are not recommended for outdoor installation. For a low cost, indoor residential application, ceramic tiles are perfectly suitable. The construction of porcelain tiles is different from ceramic tiles and in fact creates a denser, more durable flooring option. Porcelain is fired in higher temperatures and is much harder pressed, making it more resilient to heavy foot traffic and thus longer lasting.